Your smile is a huge part of your overall appearance. That is great if you love the way your smile looks. But if you don’t, it can make showing off your teeth an embarrassing and uncomfortable experience that you deal with on a daily basis. The good news is that Delray cosmetic density can correct a wide range of issues and restore the look of almost any smile. That way you can feel proud to show of your smile anywhere and every time. Discolored Teeth – Are your teeth several shades less than white? Do you feel embarrassed about dull or weathered looking teeth? 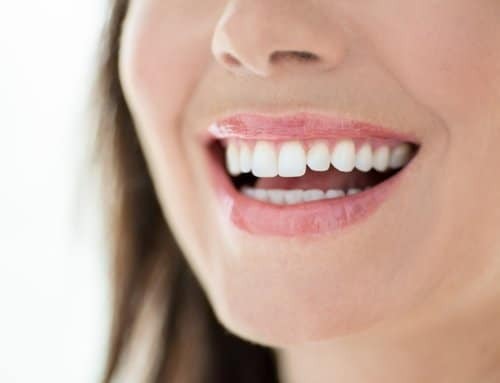 Delray cosmetic dentistry makes it possible for you to restore your teeth to a pearly shade of white without a painful procedure or a long wait time. Damaged Teeth – If you have one or more teeth that are cracked, chipped, broken, or decayed, you may get nervous every time you open your mouth. But with Delray cosmetic dentistry, it is possible to either repair or covers up all kinds of tooth damage so that its invisible to observers. The parts of your smile that you hate to reveal can disappear. Missing Teeth – It is hard not to notice a gap in someone’s smile. And, unfortunately, it is hard to avoid passing judgment on someone with a missing tooth. Delray cosmetic dentistry can fill in one or more gaps with replacement teeth that look completely natural. The thing that makes you most embarrassed about your appearance is gone in an instant. Crooked Teeth – Alignment issues can throw an otherwise beautiful smile into turmoil. And in some cases, if the issue is not corrected it will only continue to get worst. Delray cosmetic dentistry can correct a wide range of alignment issues though a number of different treatment methods. Adult braces are not the unbearable option they used to be. If you would like to learn more about what Delray cosmetic dentistry can do for you, schedule a consultation at McCauley Dental by calling 561-272-8555 today.